In teaching,discussing,or learning improvisation, the challenge is in balancing the theoretical with the practical. 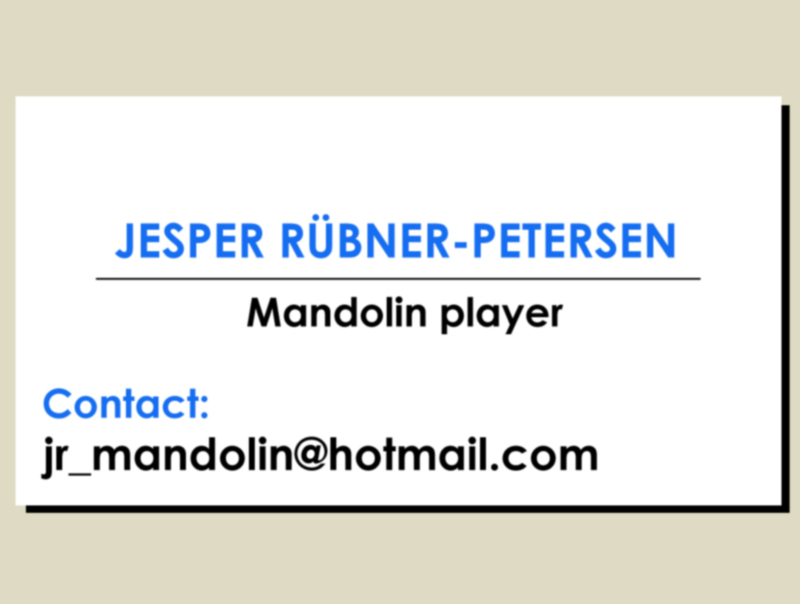 In "The Mandolin Picker's guide to Bluegrass Improvisation", Jesper Ruebner-Petersen brings it all together smoothly. Starting with his experience as a great bluegrass and jazz mandolin improviser, and adding a LOT of hard work, Jesper has crafted a manual that is very thorough but also easy to follow. There are literally hundreds of written examples(standard notation, TAB, and audio),and lots of clear discussion about why and how things work, all presented with correct musical terminology. The material focuses on the harmonic situations found commonly in bluegrass music, but the studies here will be helpful to players in any style. Working through them will help with knowing where everything is on the fretboard as well as the names and concepts that apply to sounds that we all love in bluegrass. This will help improve communication with other musicians, and foster development of a personal improvisational style. Jesper offers all this by supplying the fundamentals and presenting all the possibilities. For years people have been looking and asking for a book like this. Maybe I should resent Jesper for beating me to the punch in writing it, but I can't because he is a great player and a great guy and this is a great book.